As we welcome longer and lighter days, there's never been a better time to get out on the boat. If you want to maximise your experience on the water, introduce a range of boating accessories. From ski tubes to fishfinders, here are some of the best boating accessories for 2019. 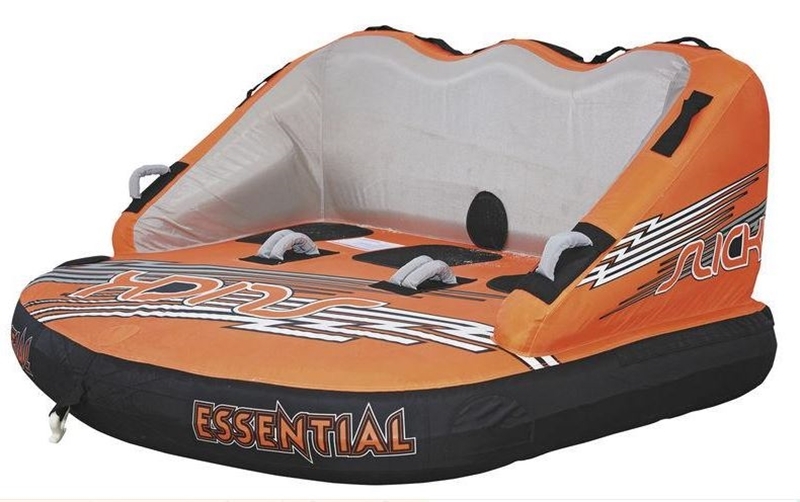 Essential Switch 3 Mega Ski Tube is packed on your boat this summer. This extra large ski tube accommodates two or three people looking to ride the waves in style. The spacious design is perfect for riders of all ages and skill levels - even those who don't excel in balance! Riders can choose to be pulled from two directions thanks to the tube's multi-purpose design. Take a seat with your legs forward or turn around and kneel against the back of the tube for a whole new riding experience. The four padded webbing handles ensure both safety and comfort are taken care of. Once you're ready to head back into shore, make use of the tube's Boston valves which provide quick deflation, as well as inflation. Have a wet and wild ride this summer with the Essential Switch 3 Mega Ski Tube! Whether you're looking to bag yourself a bunch of bonito or score some serious game fish, you'll need the perfect place to store your prizes. Thankfully, the Fish Kool Chiller Bag is designed to fulfil every keen angler's storing needs. The bag features a layer of 0.5 inch dense foam that holds ice for days, meaning your fish will stay cooler and fresher for longer. Better yet, all Fish Kool Chiller Bags are UV and mildew resistant, which provides the most hygenic storing environment possible. What makes this bag a must-have boating accessory is its extremely convenient design. Not only is it lightweight for easy moving, it boasts a flared bottom which prevents it from spilling or tipping over in choppy waters. There's even a drain plug for easy emptying. 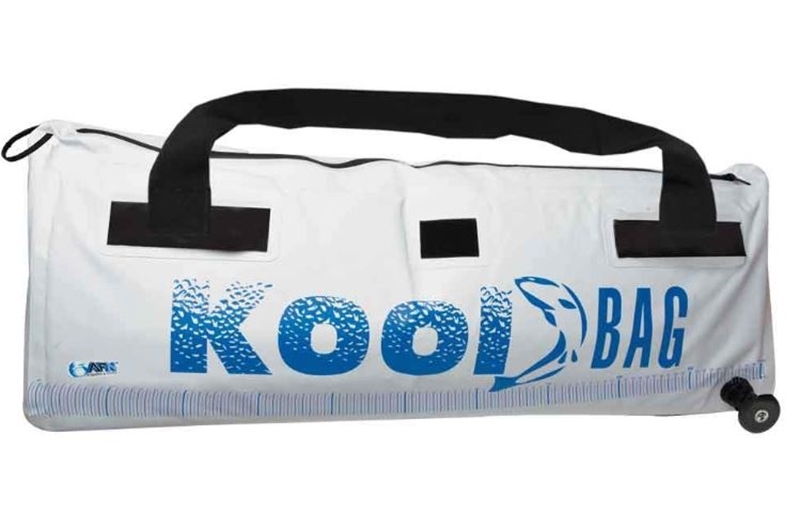 Improve your summer fishing experience with the Fish Kool Chiller Bag! Fishfinder technology has been around since the 1990s but never have we welcomed such advancements as we have today. Brands like Garmin continue to release updated fishfinders that boast features that work to improve any fishing experience - and the Striker Plus 7sv Fishfinder / GPS with ClearVu and SideVu is no different. While the high quality 7-inch colour screen maintains its sharp display, it's grown to accommodate both the SideVu and ClearVu technology. SideVu by Garmin uses CHIRP sonar-scanning technology to show what lies up to 200 metres either side of your boat, as well as what's under it. In the 7sv fishfinder model, both the SideVu and ClearVu are combined into 1 transducer and both work to improve the efficiency of anyone's fishing endeavours. 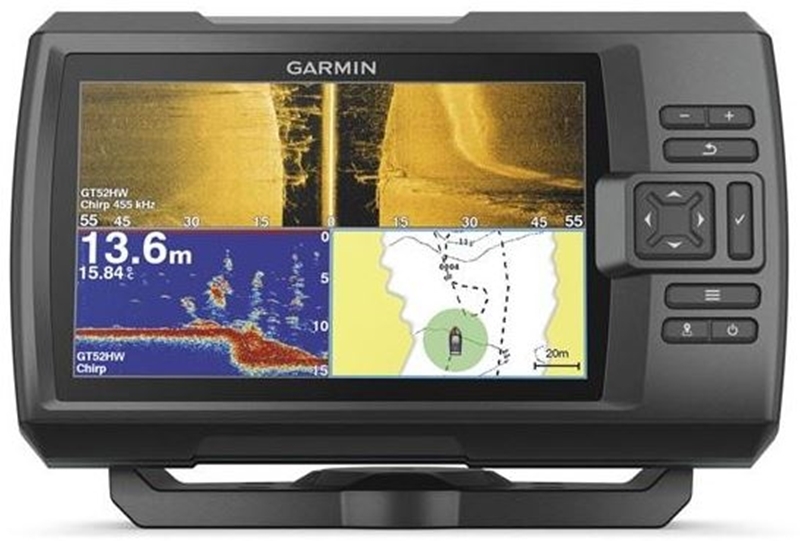 See more fish below the surface with Garmin's latest fishfinder. After even more boating accessory action? There are so many more gadgets and additions that can better your boating experience. Pop into your local Hunts Marine store today and pick up one of 2019's must have boating accessories.